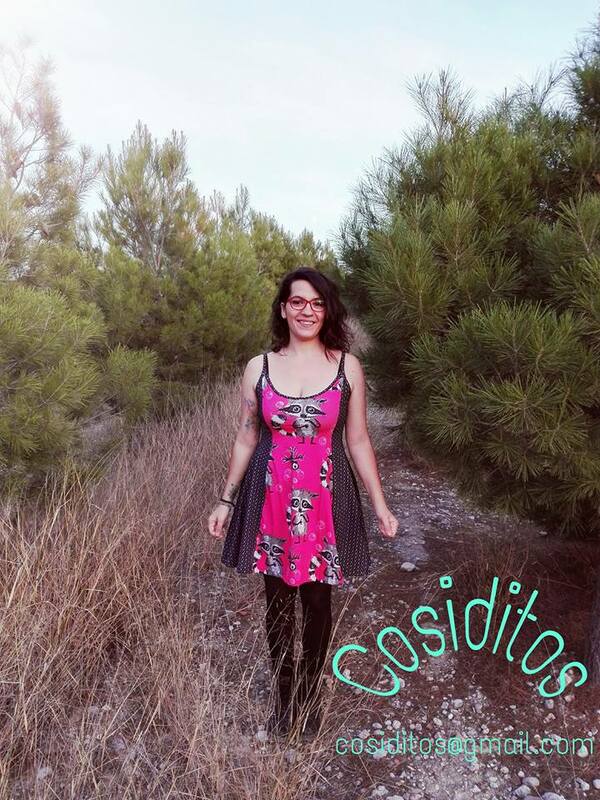 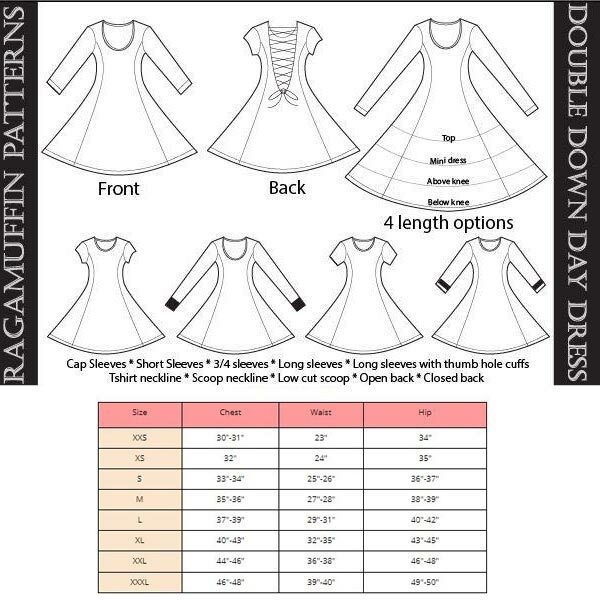 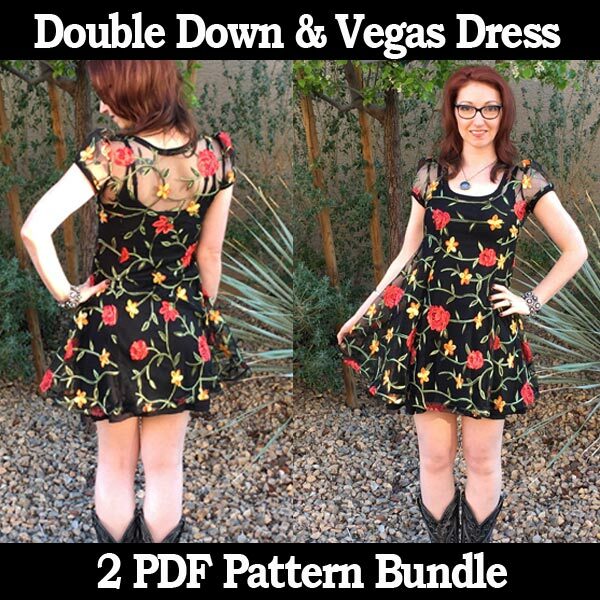 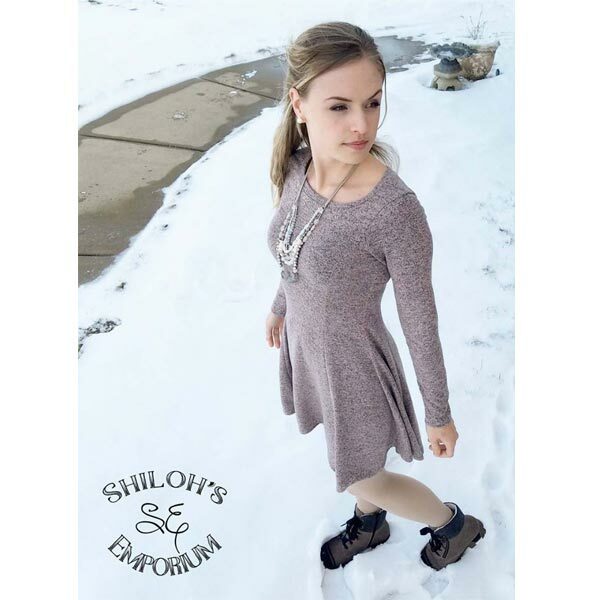 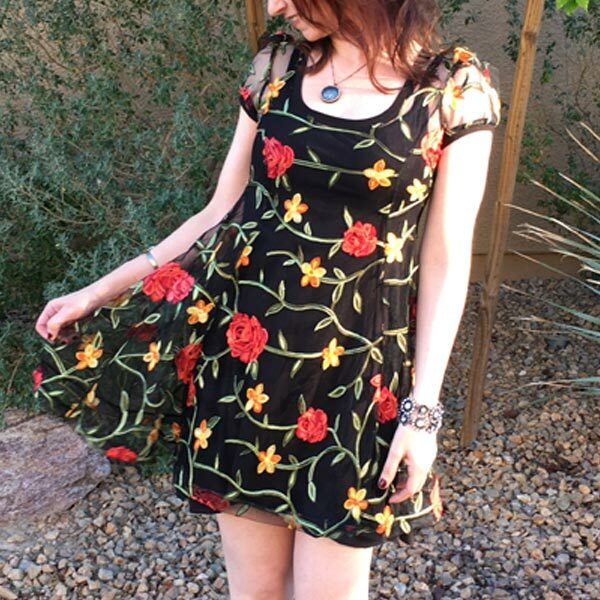 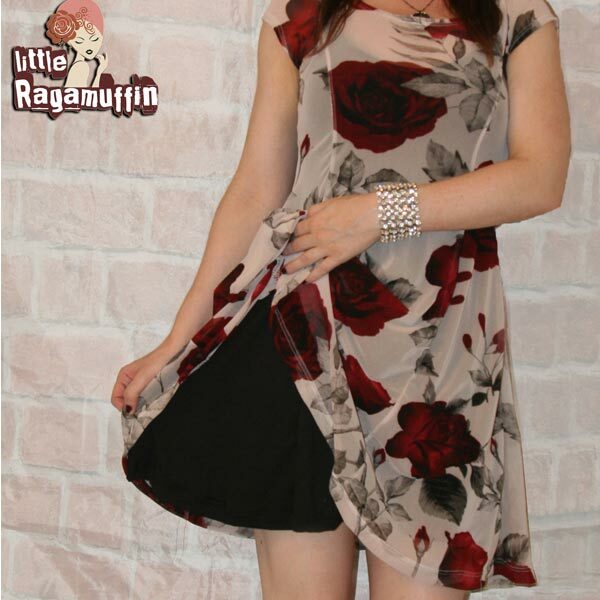 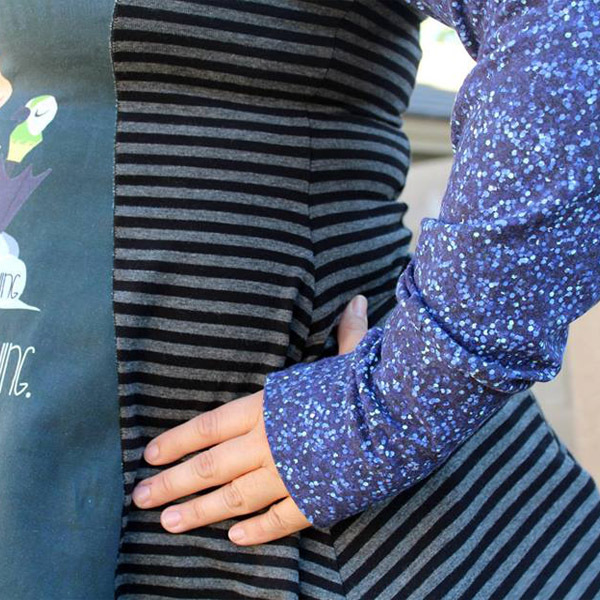 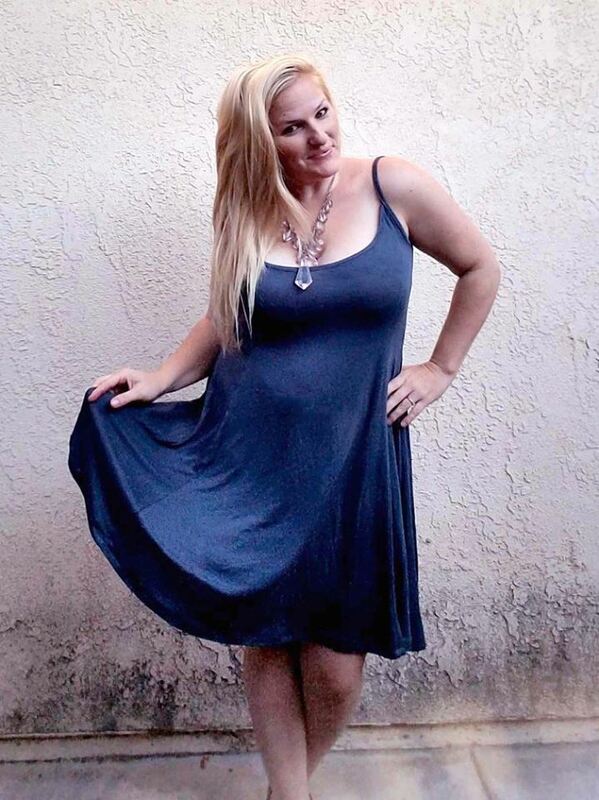 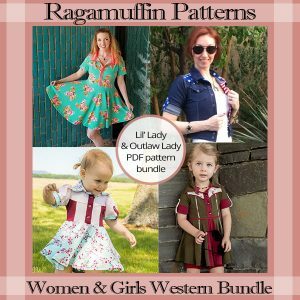 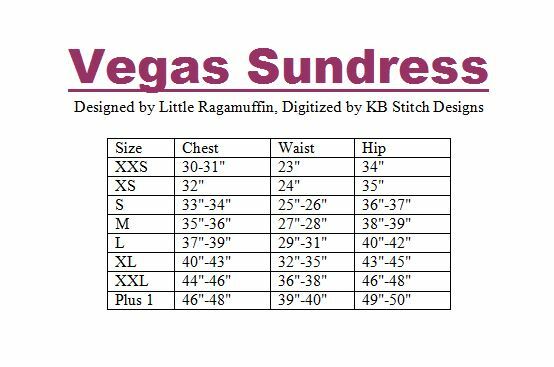 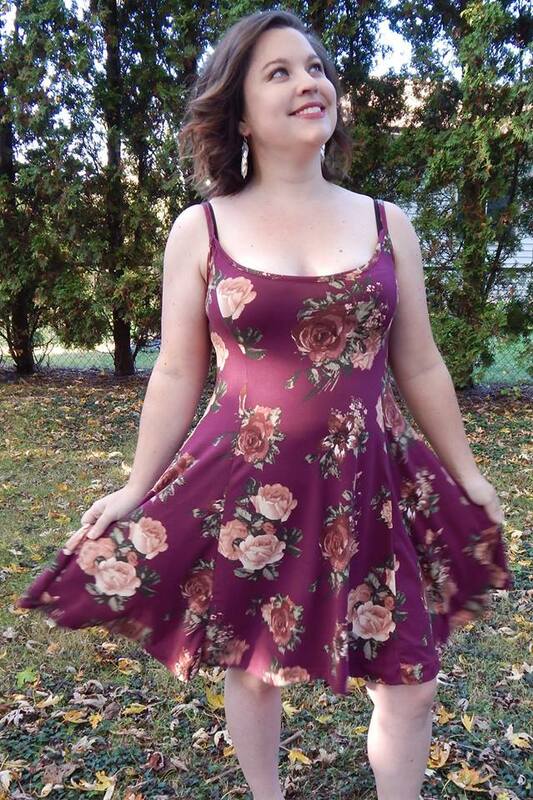 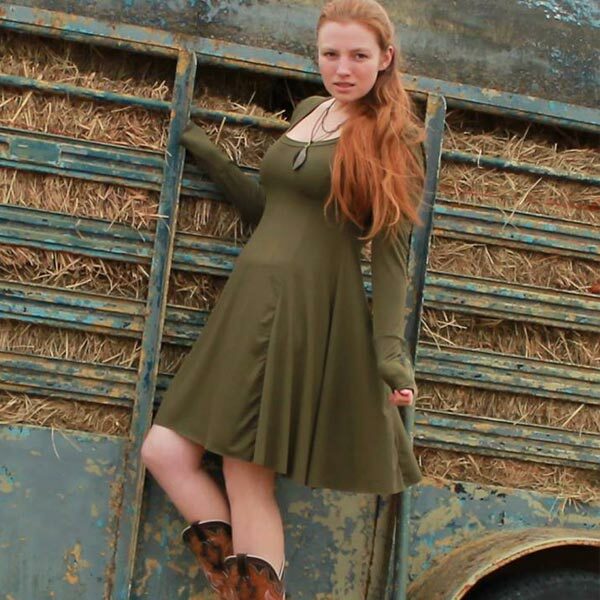 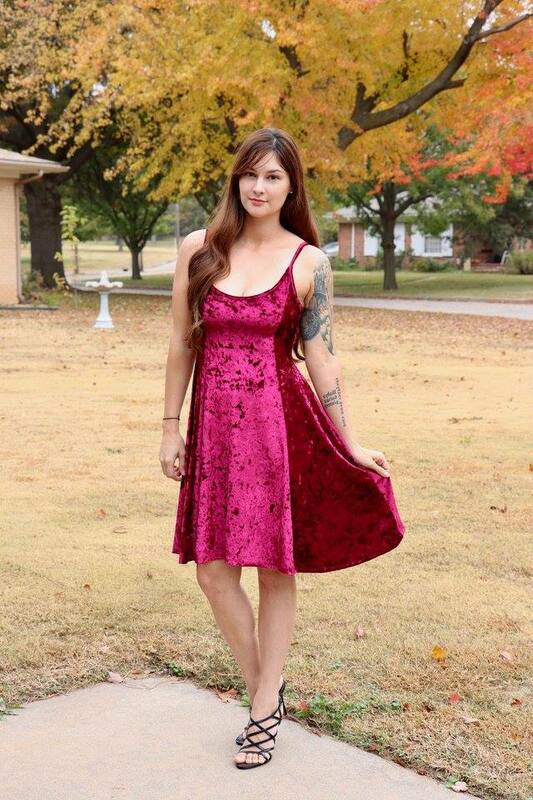 The Double Down Day Dress and Vegas Sundress pdf patterns are a perfect match for each other. 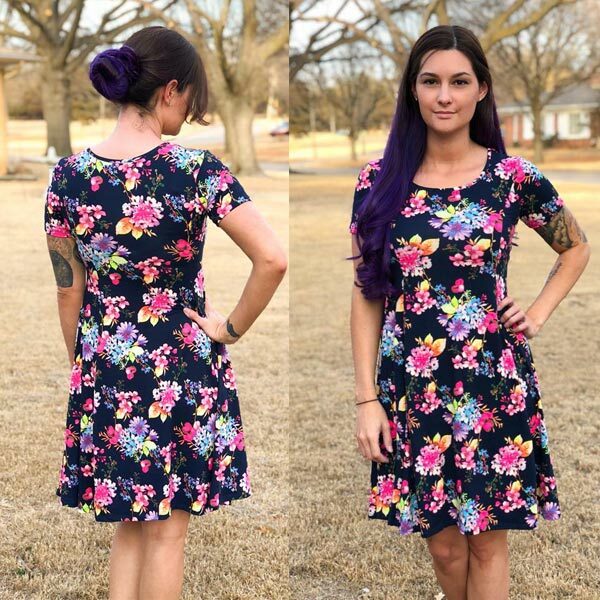 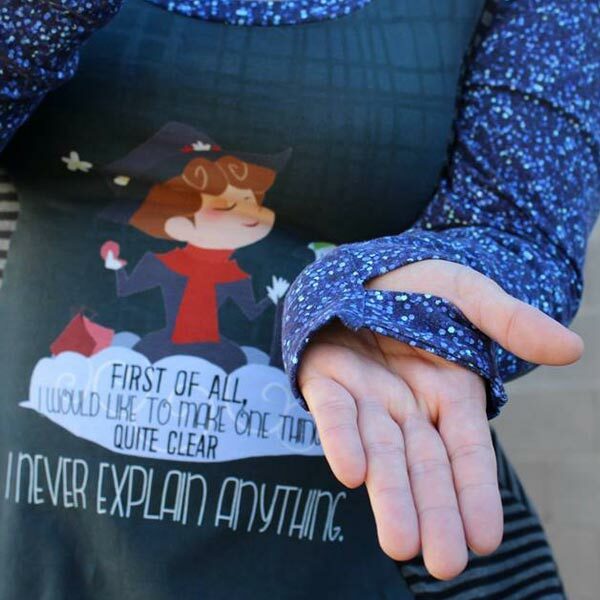 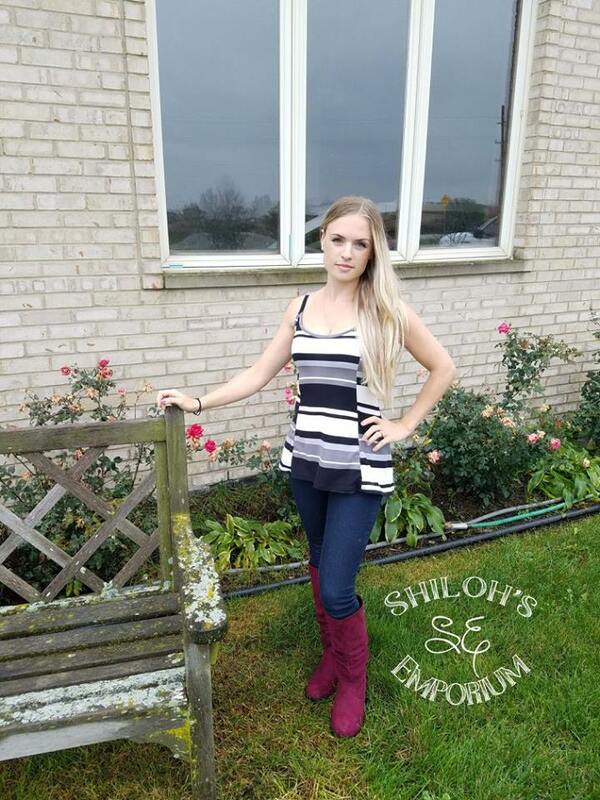 You can sew them up separately or layer them for an amazing new style option. 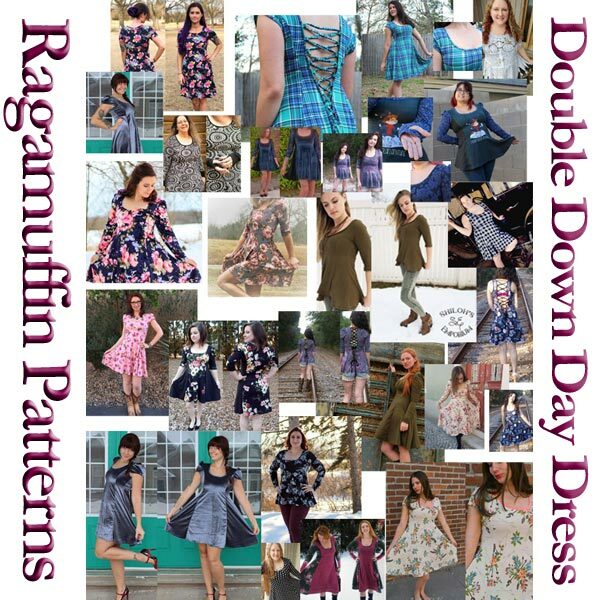 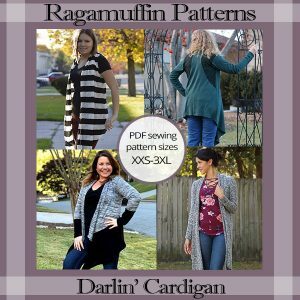 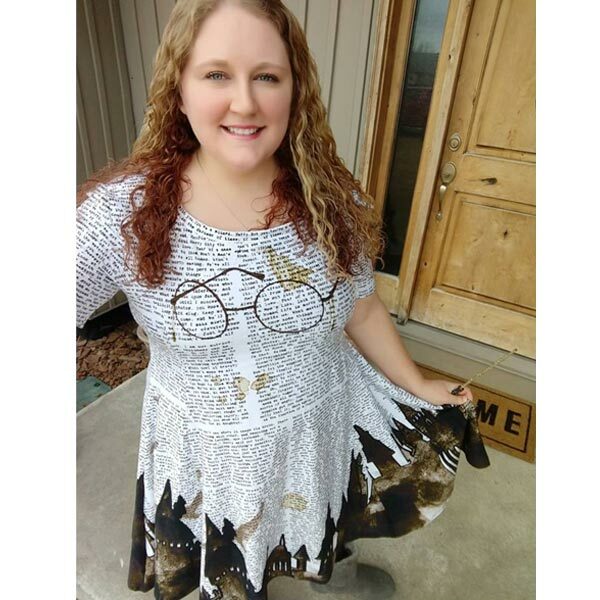 Both patterns are included in this download purchase. 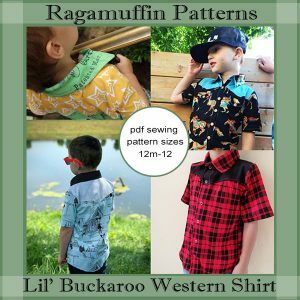 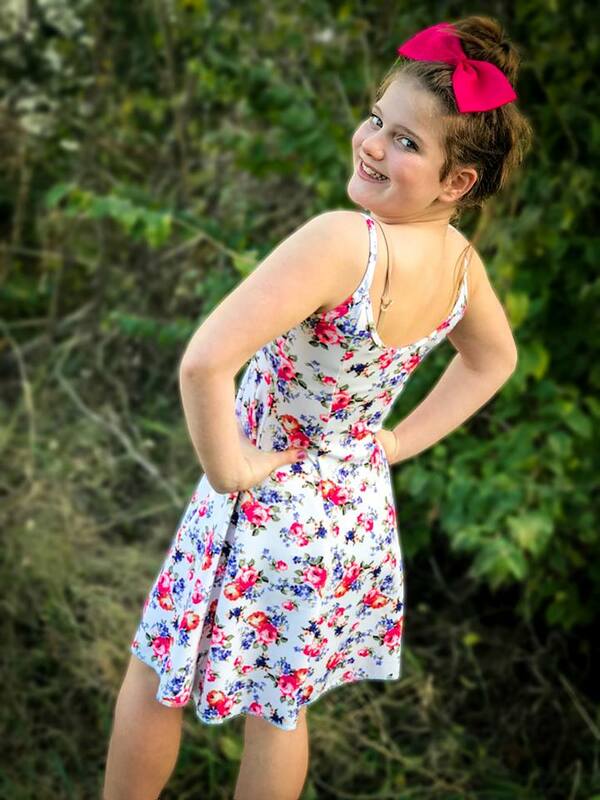 Both sewing patterns include written and picture tutorial ebook, US letter size home printer, A4, and AO copy shop size printable pattern, as well as layers for easy printing for just the size you nee. 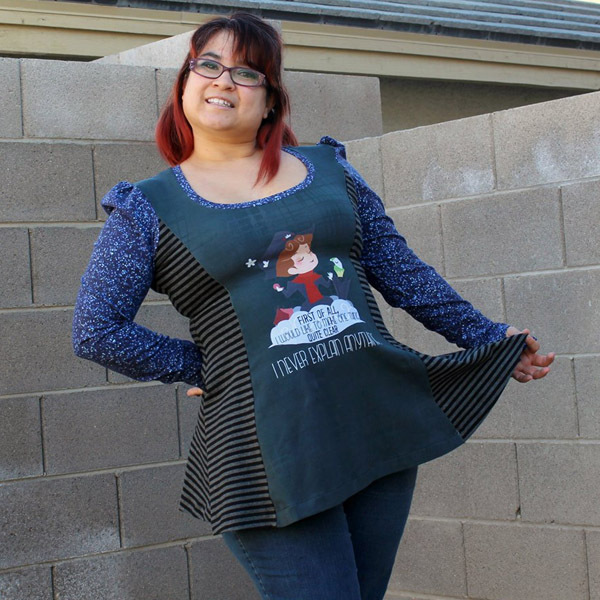 It includes instructions for optional adjustable straps. 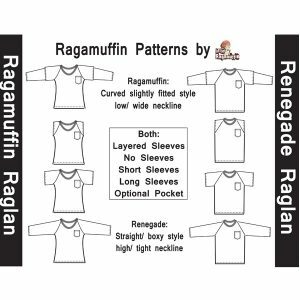 If you have any question, feel free to email me Jenn@littleragamuffin.com or join me in my Facebook group.